Ashley, a Michigan native, has lived in Kalamazoo for the past 12 years. Her career experience has been in the medical field as a medical assistant and working as a volunteer coordinator for hospice. 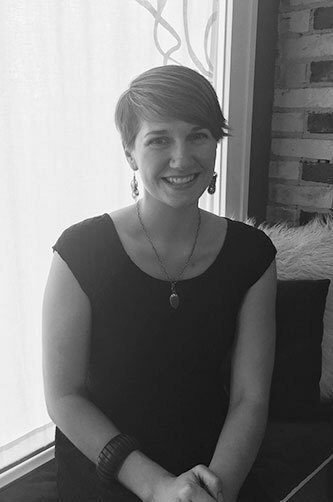 Ashley was drawn to Suzanne’s Organics by her passion for health and wellness and a desire to find a career that would foster personal growth while supporting the changing needs of her family. In her free time, she loves doing yoga and meditation, cooking, traveling, camping, reading, and spending time outdoors with her husband and two little girls.